New Beginning Children’s Homes (NBCH), located in Arkansas, works with children in foster care. Originally founded by a single family who fostered and would later on adopt a sibling group of four, NBCH strives to keep siblings together, and helps to unify those children that have been separated in the foster care system. 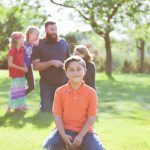 The organization works to provide long-term family style living to children until a permanent situation is identified, whether through adoption, reunification, or aging out of the foster care system. In addition, NBCH is Better Beginnings Certified, which allows the organization to provide an onsite Children’s Learning Academy for kids between the ages of six weeks through preschool, as well as an after-school program for school-aged children. This is made possible through working with Arkansas Early Learning and Head Start. This program not only serves foster care children, but low-income families in the community as well. In April 2017, NBCH met with Preferred Technology Group, a Laserfiche reseller located in Fayetteville, Arkansas. “It was with their help and guidance that we decided Laserfiche Cloud was the way to go for our non-profit. 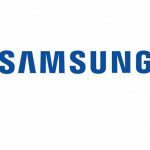 It offered a great price, we didn’t need to maintain our own servers, it always automatically backed up, and we could access it from anywhere on any device. For us this was a no-brainer,” said Joe Rocko, Director of Residential and Community Services. 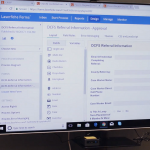 After seeing a demo, Preferred Technology Group offered NBCH the opportunity to try Laserfiche Cloud for a month. During the trial period, NBCH staff received training on how to develop forms and processes, as well as on how to maintain repositories and document storage. NBCH now serves 45 children and with the help of Laserfiche Cloud, is on track to place a few hundred more children by the end of the year. 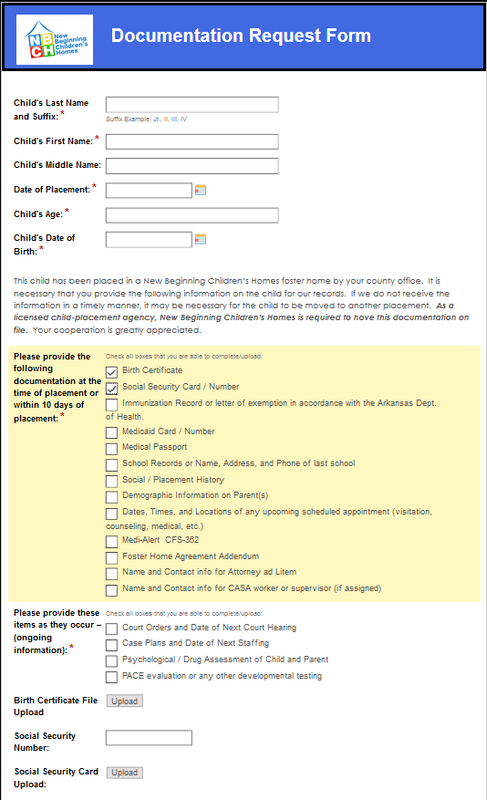 An Arkansas Department of Human Services (DHS) caseworker fills out a referral form, with the basic information about the children who need to be placed in a home. Once this form is completed, an email is sent to the executive director and director of residential and community services for review. The directors review the file and determine if there is an opening that would suit the children. If the referral is approved, the director enters the name and email address of the home in the form. 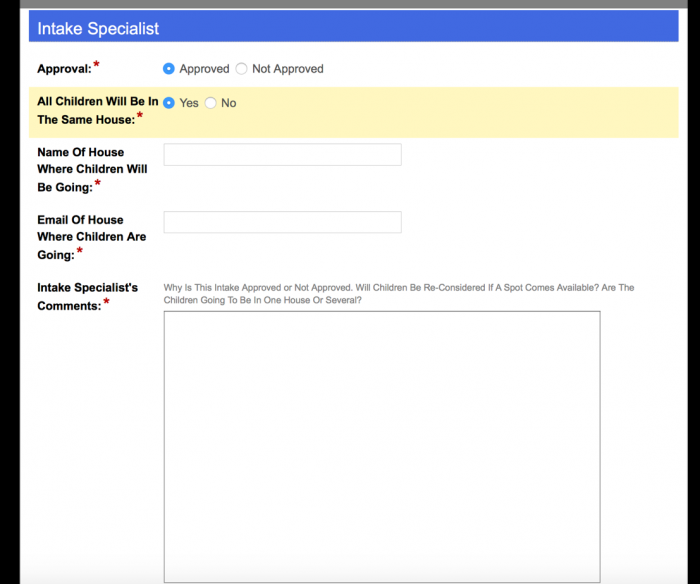 The home then gets an email stating they are receiving a child, with the filled out referral form attached. The DHS caseworker also receives an email with a link to the intake packet. If the referral is not approved because all houses are full, the DHS caseworker is notified along with the reason for the rejection. The intake packet gives NBCH and the homes it partners with the authority to take care of the child, attend doctor’s appointments, and enroll in school. Before implementing Laserfiche Forms, the paper intake packet was 52 pages long. The DHS caseworker would often submit this packet with much of the required information and documentation missing. The packet had to be sent back to DHS to obtain this information, which would take about a month. Referrals were often started by one caseworker and finished by another, creating confusion. Now, this packet is a ten page electronic form. 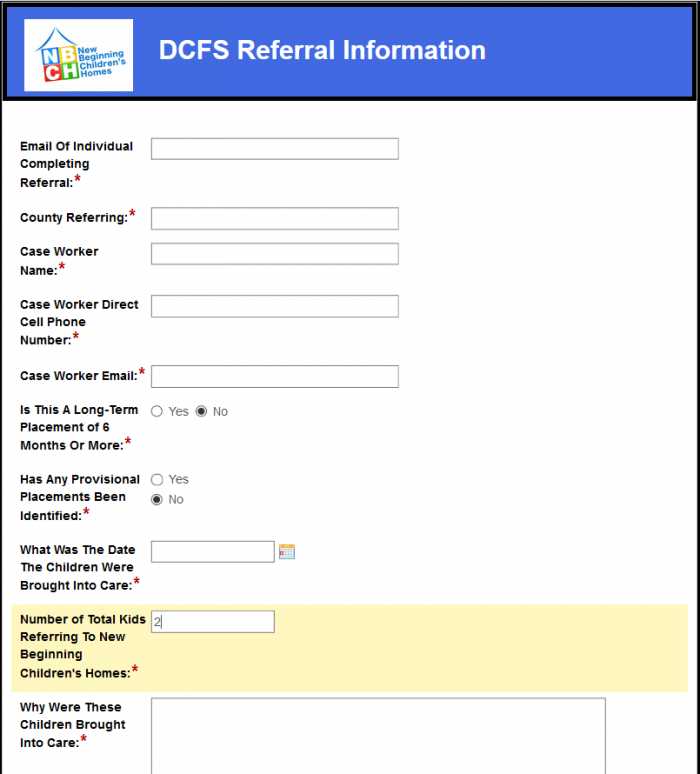 Once the intake form is submitted, the NBCH admin is notified and can then use this information to arrange medical appointments, set up school or day care, and make contact with the DHS caseworker. The DHS caseworker is also notified and has up to ten days after the initial form submission to submit additional documentation. This documentation is submitted through a dedicated electronic form, the link to which is emailed to the caseworker. 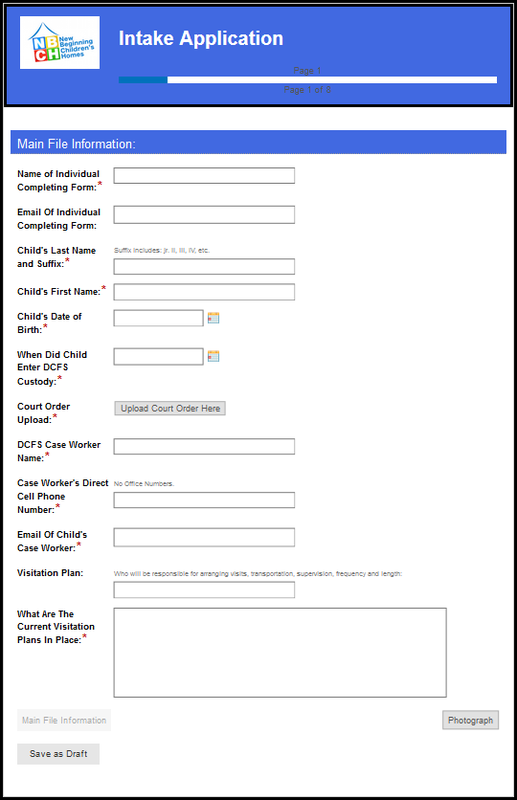 The case worker can fill in readily available information and can come back later to submit the rest. Each time a documentation category is selected, the appropriate upload field will appear. All of the uploaded documentation is saved in the child’s folder in the Laserfiche repository. 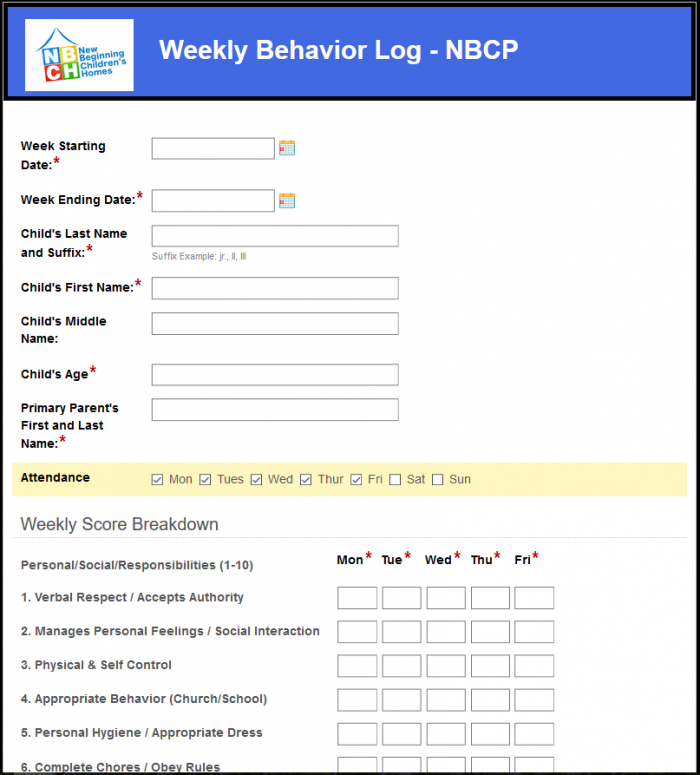 Once the intake process is completed and the child is placed in a home, NBCH monitors the child via an electronic weekly behavior log filled out by the foster parents. When the child is visiting family, the parent only fills out the form for the days of the week that the child resided at the home. The foster parent rates the child on a scale from one to ten on different qualities, such as verbal respect, appropriate behavior at school, and personal hygiene. Extra points are assigned for good grades, and points are subtracted for bad grades. The form automatically calculates the total points for the week. Based on that number, the child is ranked at different levels, each with different perks. For example, children who are at Leadership Level can participate in extracurricular activities such as going to the movies, and qualify for an allowance. Once submitted, the report can be sent to the appropriate DHS caseworker based on the selected county. All files are stored in the repository and filed in a folder under the child’s name. 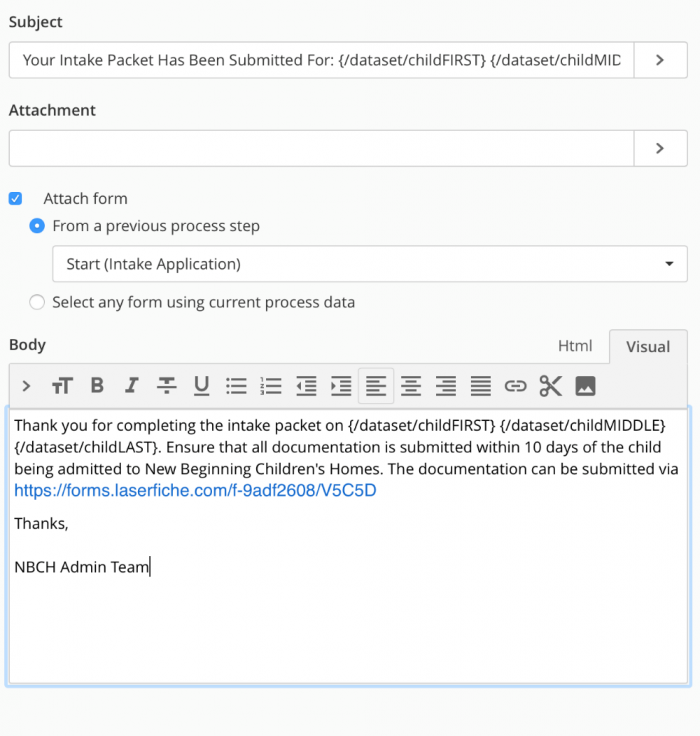 NBCH can quickly access all of the documentation related to the child from one centralized location.